The Safety, Health and Welfare at Work, (General Application) Regulations 2007, outline the requirements that must be adhered to in relation to Display Screen Equipment -(DSE). These regulations apply to any employee If that employee has no choice but to use the DSE to carry out her/his work, or if the employee normally uses the DSE for continuous periods of more than one hour or if the DSE is generally used by the employee on a daily basis. With the average person working at a keyboard performing between 50,000 to 200,000 keystrokes a day, ADSC Limited provides DSE Assessor Training for small, medium and large businesses and organisations on a nationwide basis throughout Ireland. The Health and Safety Authority (HSA) states that only competent persons can carry out the risk assessment of an employee's workstation. The HAS define a competent person as A person is deemed to be competent if he or she possesses sufficient training, experience and knowledge appropriate to conducting a risk assessment of a workstation. Depending on the situation, this may be an internal person or it may be external expertise. You need to be satisfied that the person conducting the risk assessment is capable of doing so properly and effectively. We offer our tailored services using only trained, skilled and experienced DSE Assessor Training specialists with enormous experience in industry as well as class room environments, thereby ensuring the highest levels of both professionalism and affordability. The course content includes an examination of DSE hazards and risks, DSE equipment, the DSE assessment process along with the principles of DSE workstation risk assessments. The course duration is a half day and has a maximum participation level of 6 candidates per course. Those participants who successfully complete the course are awarded the ADSC DSE Assessor Training certificate which is valid for 3 years from date of issue. In House Trainers, General Employees, Supervisors and Managers within your organisation. We would welcome the opportunity to submit a proposal covering DSE Assessor training for your company. What is a DSE Assessor? A DSE Assessor is someone who undertakes DSE Assessments as per the requirement under the General Application Regulations 2007. What should a DSE Assessor cover as part of a DSE /Assessment? A DSE Assessment is specific to each person so if 3 people share a desk for example, 3 assessments are required. What type of training does a DSE Assessor require? A DSE Assessor should receive certified training. They should also have underlying competence / certification particularly if operating commercially. 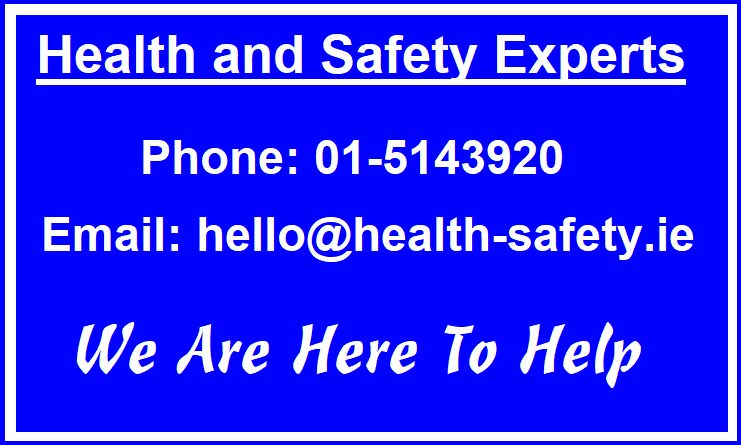 E.g, Many DSE Assessments undertaken commercially are by external Health and Safety Consultants qualified to Degree level. Who can help with a DSE Assessor Training Course? 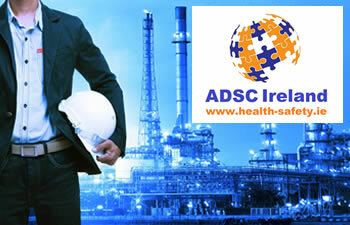 We at ADSC Ireland have vast experience delivering DSE Assessor Training Courses and would be delighted to provide a quote. To enable us provide you with a DSE Assessor please provide the following information.